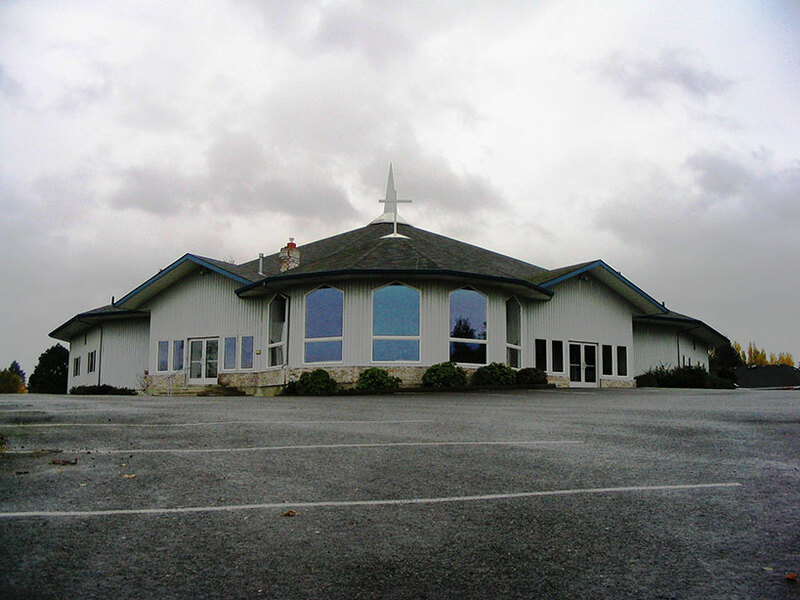 Religious - Kramer Gehlen & Associates, Inc. 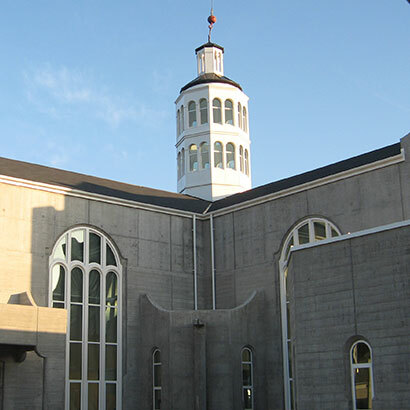 When it comes to places of worship, congregations demand structural engineering professionals who are sensitive to their traditions and can stay within often limited budgets. 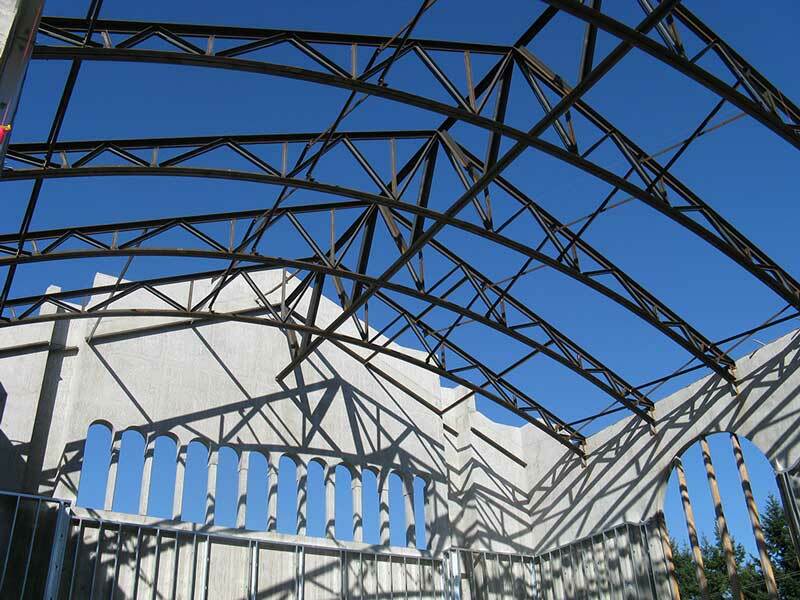 We have performed structural engineering for hundreds of church projects, ranging from small repairs in simple facilities, to alterations and additions to existing structures, to full designs of magnificent new structures. 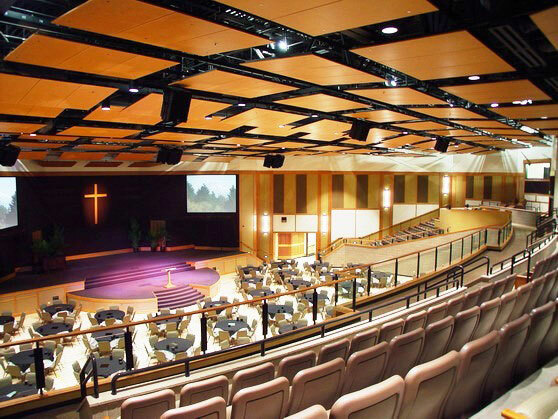 We enjoy the challenges of providing a structurally sound design while accommodating the artistic vision of the congregation.